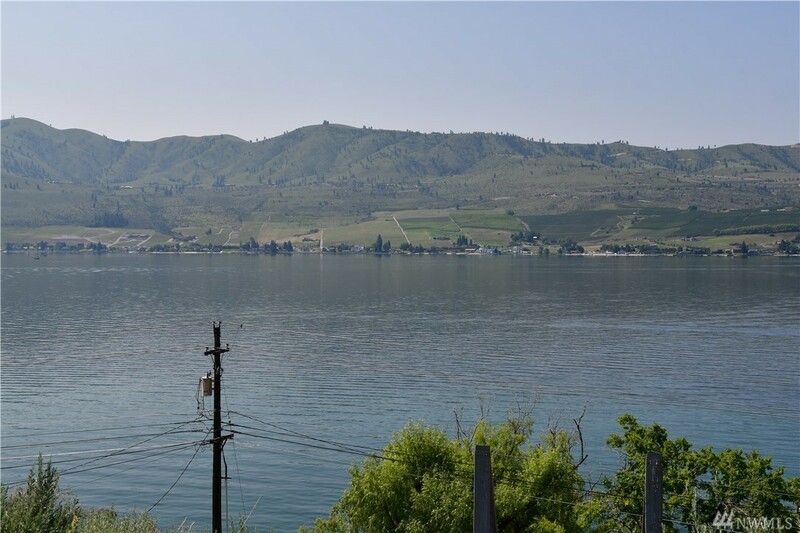 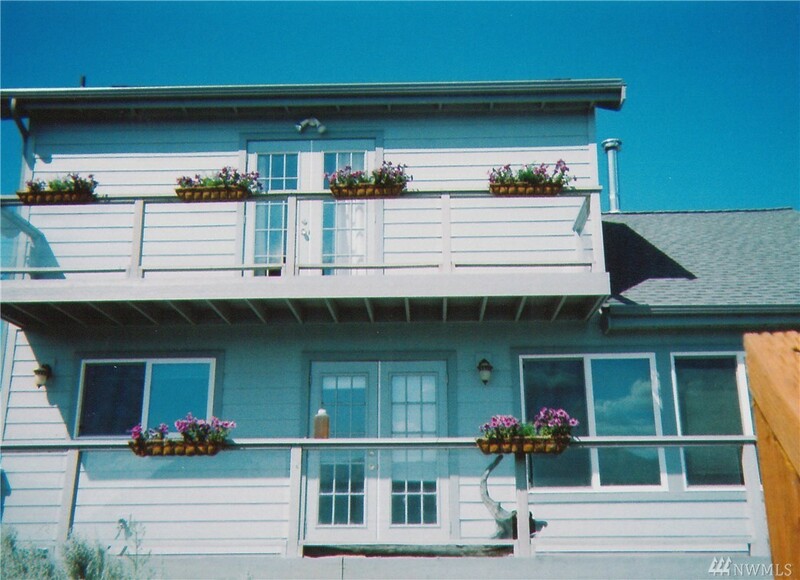 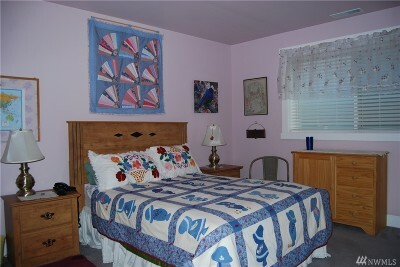 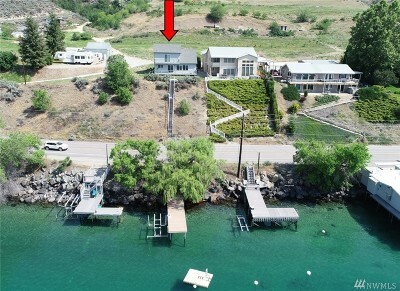 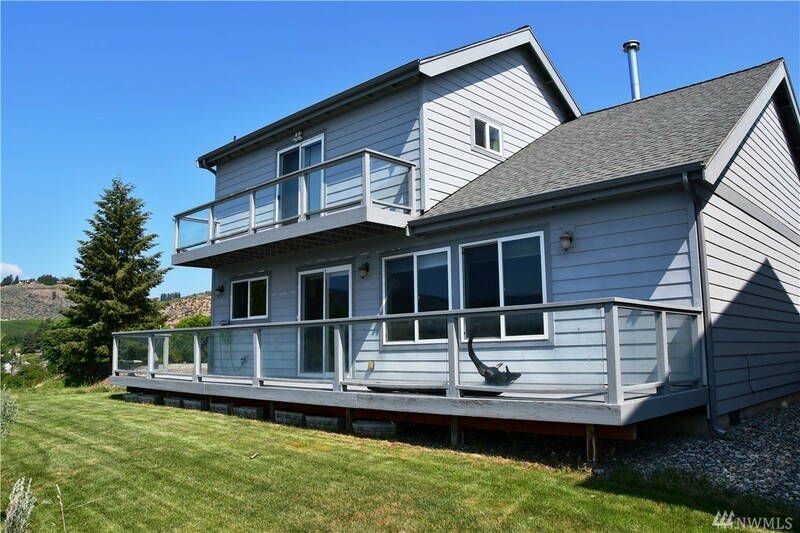 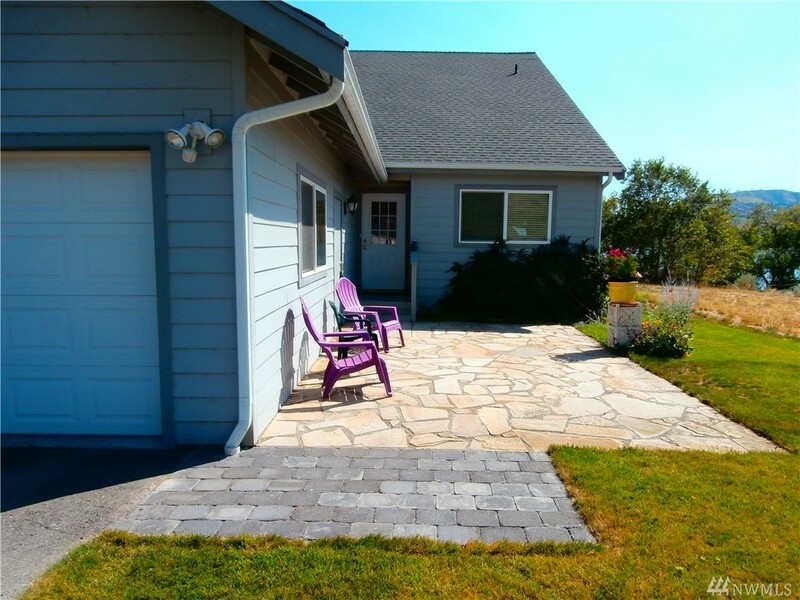 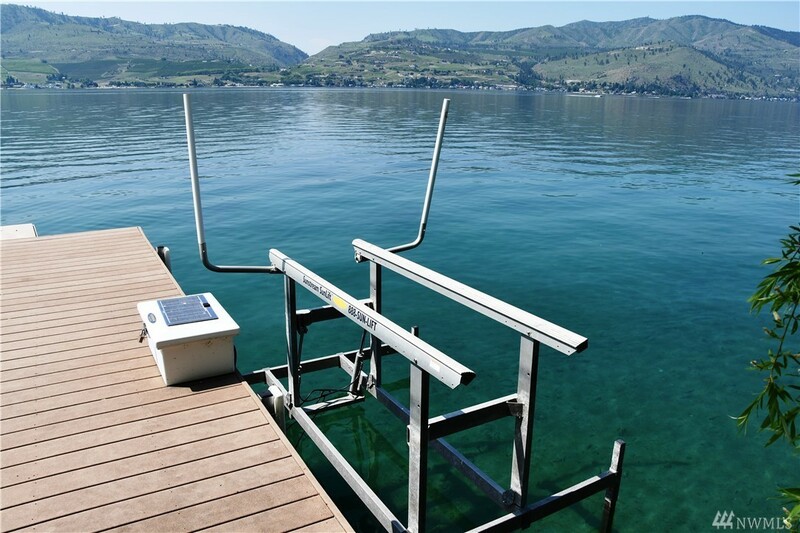 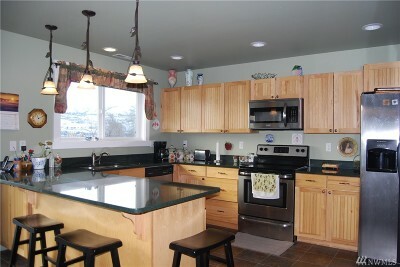 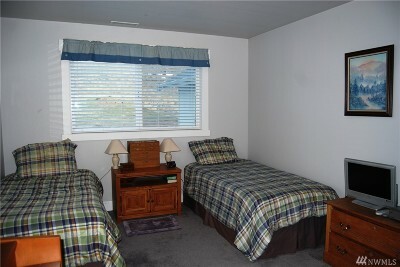 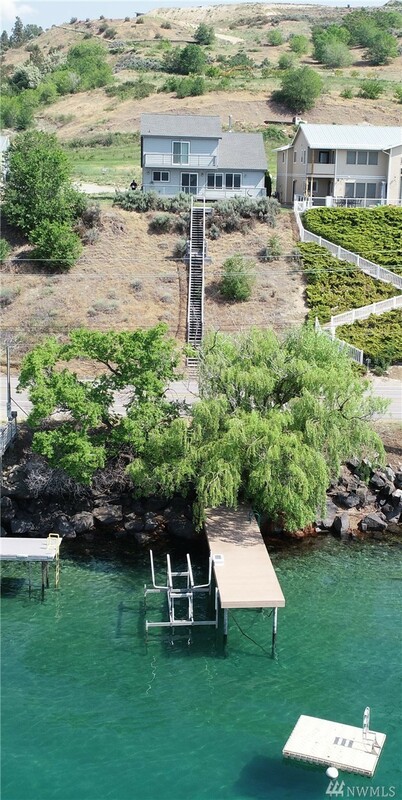 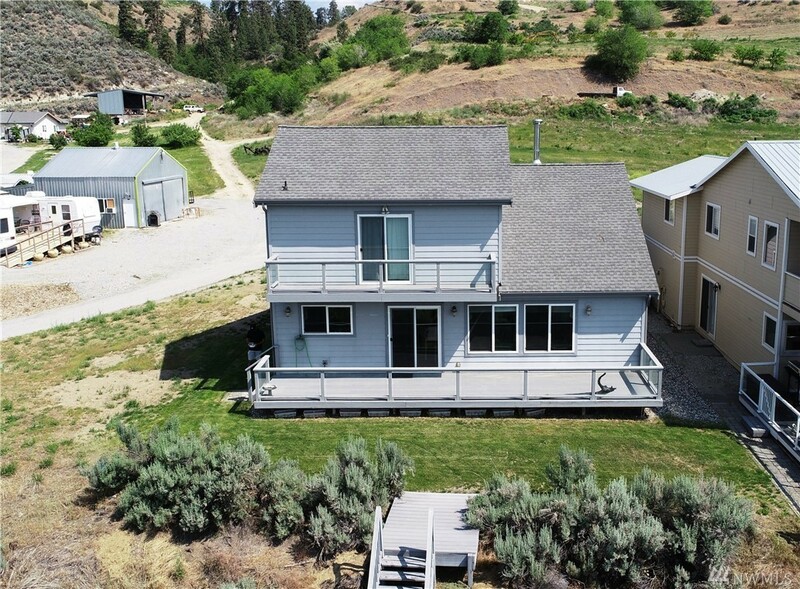 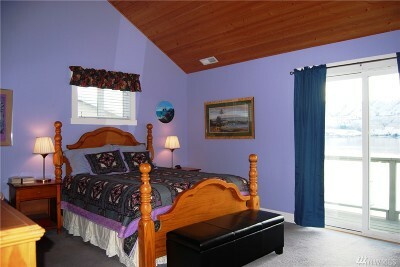 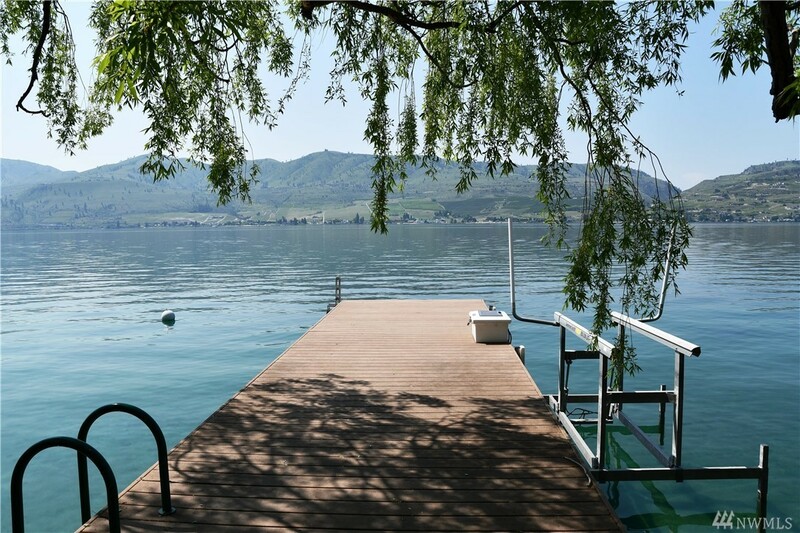 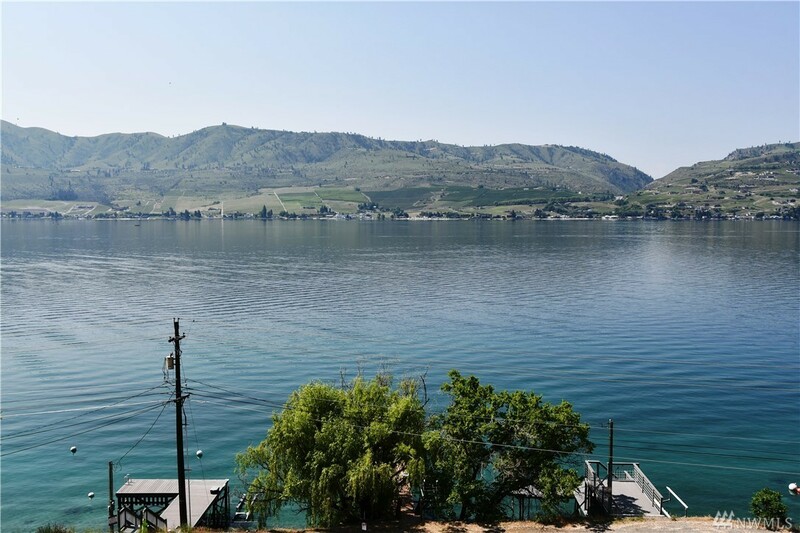 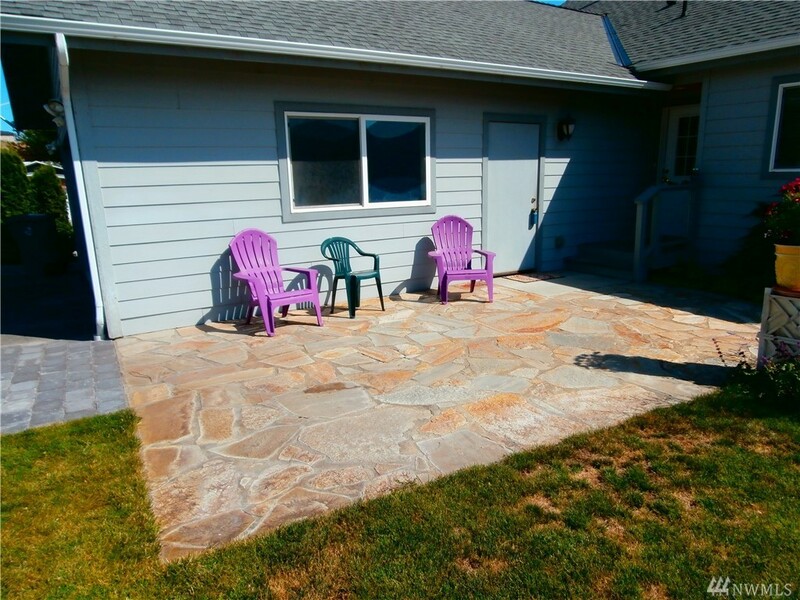 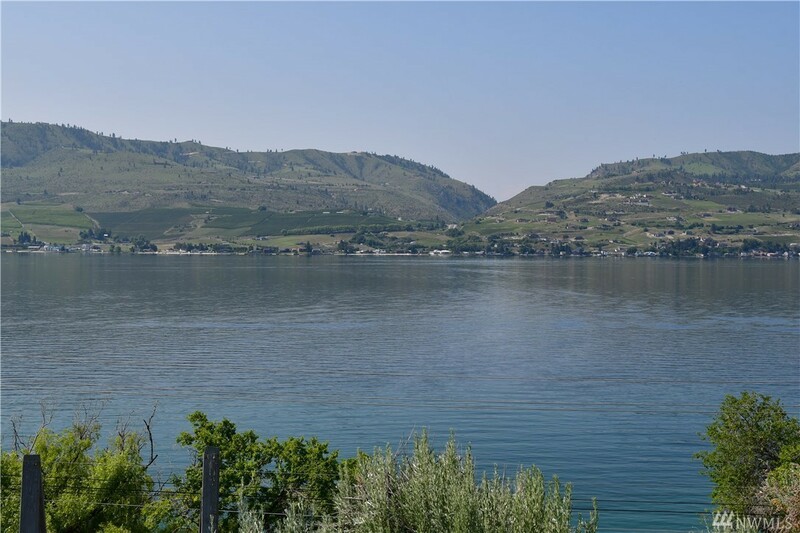 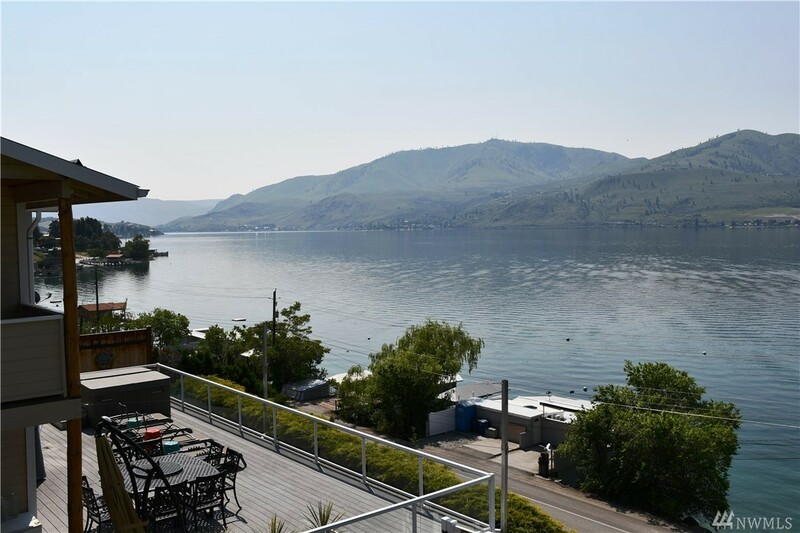 This single owner home & 50' of waterfront sits on the North Shore with a sweeping view of Lake Chelan. 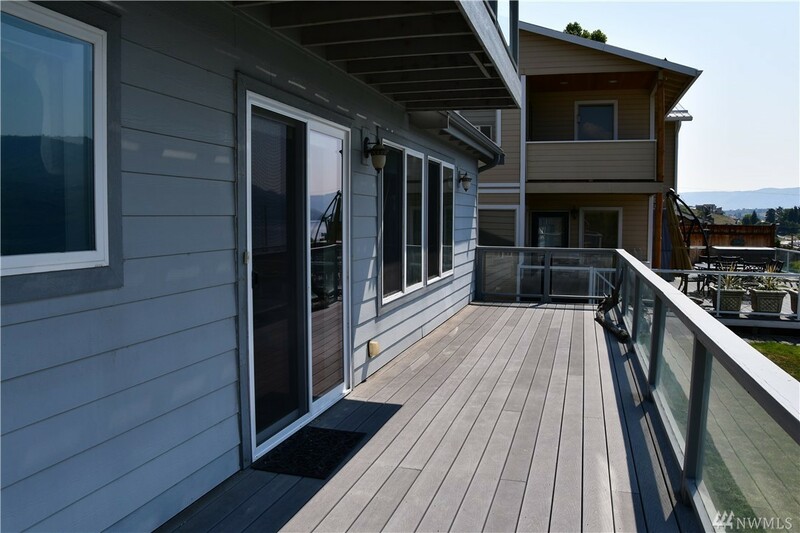 The view can be enjoyed from decks off the living room and master bedroom. 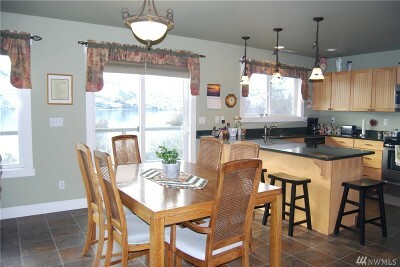 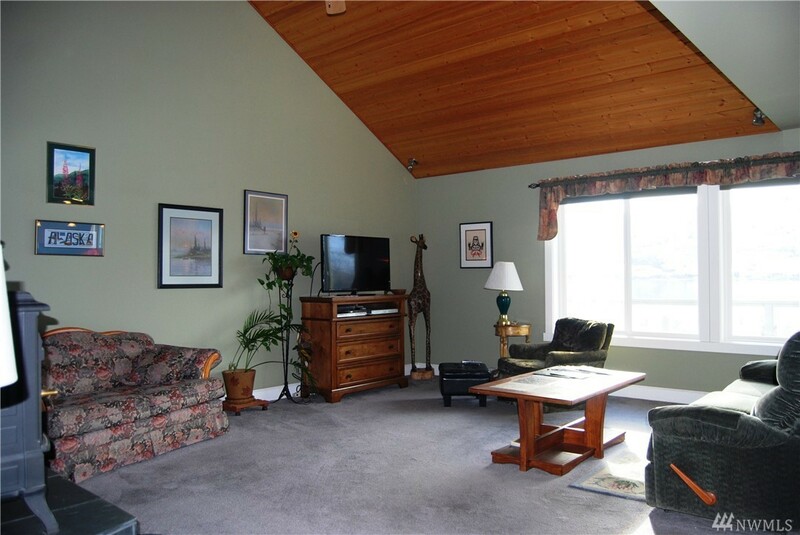 This home is great for entertaining with its open concept kitchen, dining and living area.